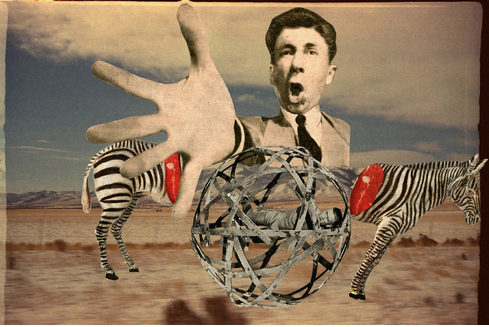 Born in 1975 in Bartoszyce, Poland and currently residing in Krakow, Franz Falckenhaus studied and graduated with a degree in Information Technology and Computer related Studies. 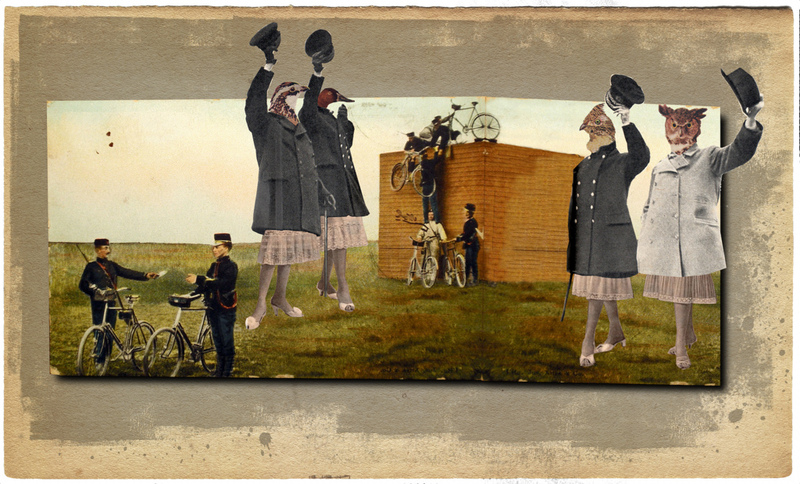 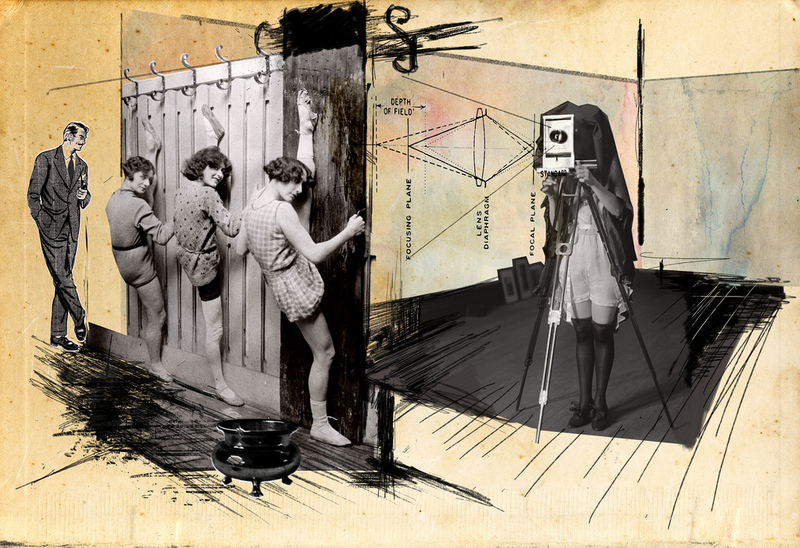 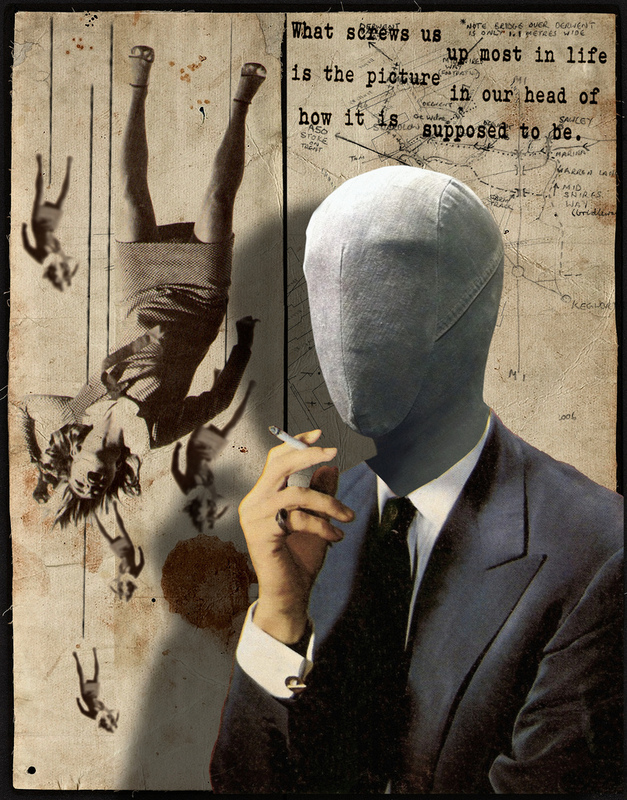 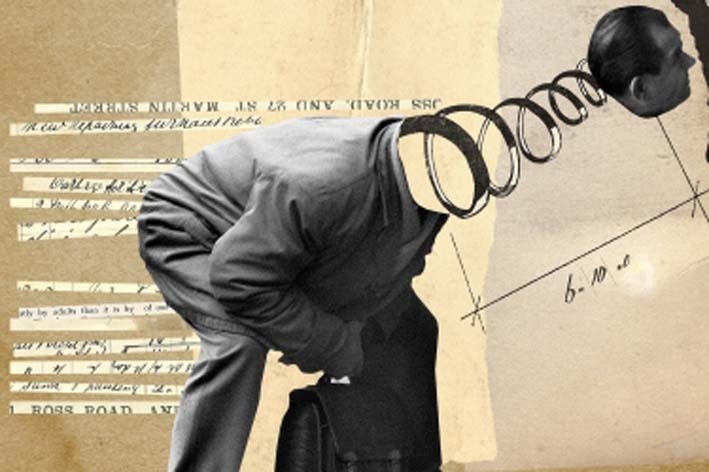 Although he never had any formal training in the arts, Franz always had an interest in photography, film, and collage. 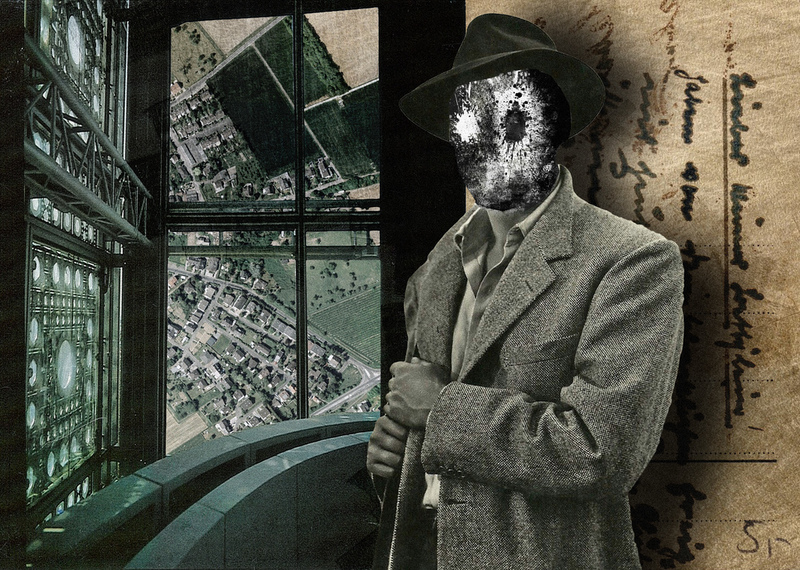 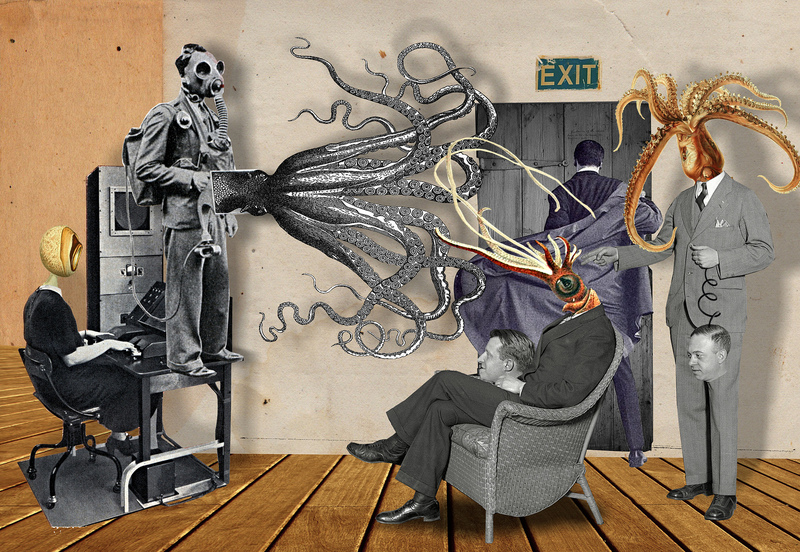 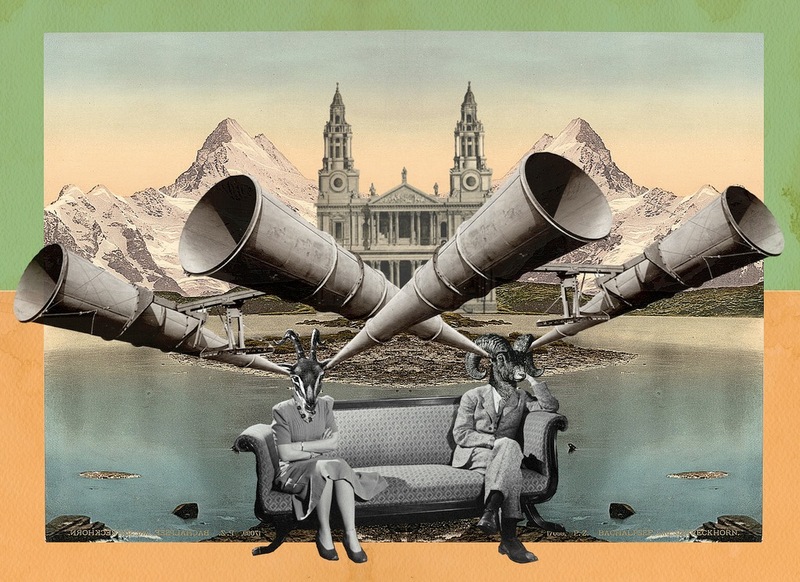 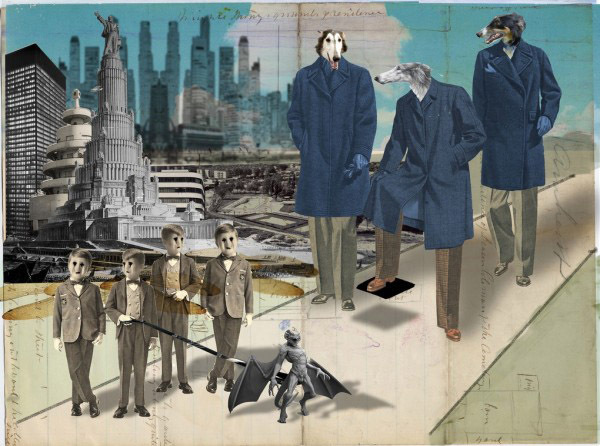 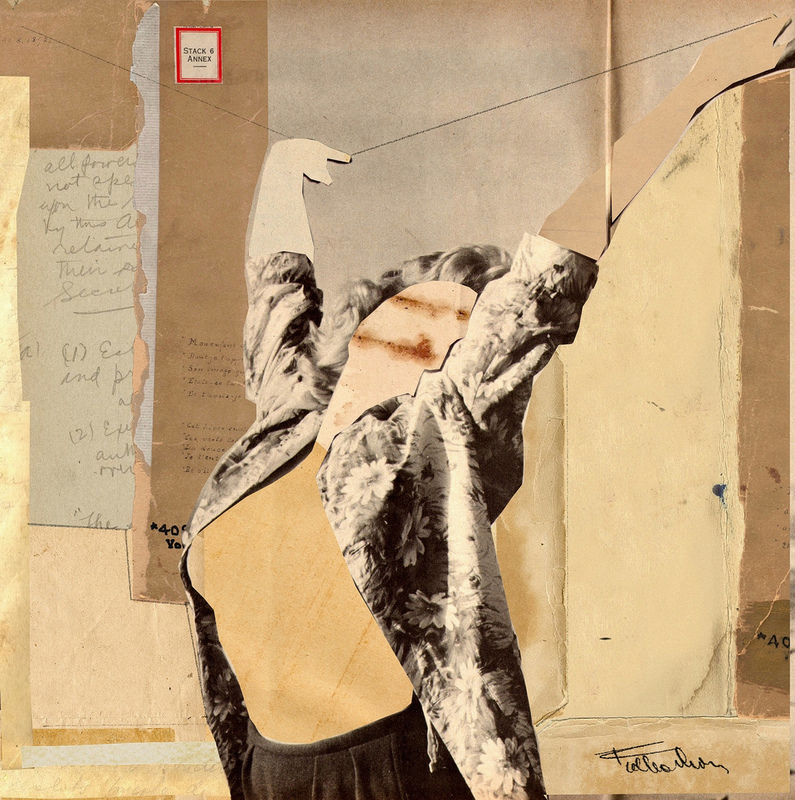 His collage works are mainly digital and are always composed from selected vintage illustrations and images mixed with found paper materials.